I've only had this wig for a few days. I love the colour and the style. As much as I want to wear this wig all day, if I did I would have to brush through it every 30 minutes. 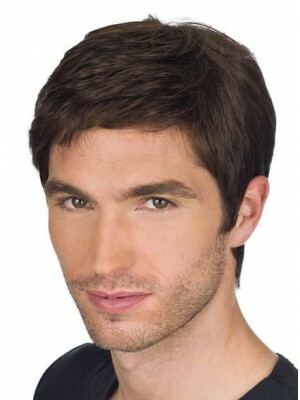 Firstly, I love the colour which is a natural blend of a medium brown and auburn. The fibers look and feel very natural. the lace material is softer than my other lace front wig. The hairline along the lace looks much more natural. the wig is surprisingly light and comfortable, the length is just gorgeous.Im very pleased with this product, I would definitely purchase it again.